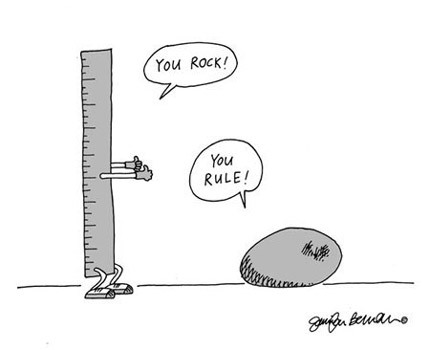 Dogma » Blog Archive » You Rock! Who Rules? You can follow any responses to this entry through the RSS 2.0 feed. You can leave a response, oswa trackback from your own site.